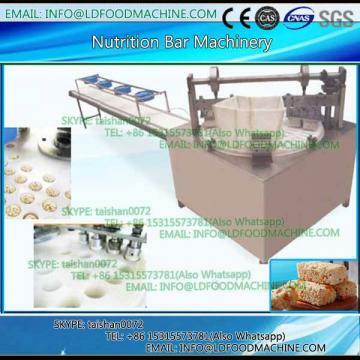 Healthy Granola Bar Processing machinery uses various cooked cereals and sugar mixes to make different shapes foods, such as granola bar/cake etc. 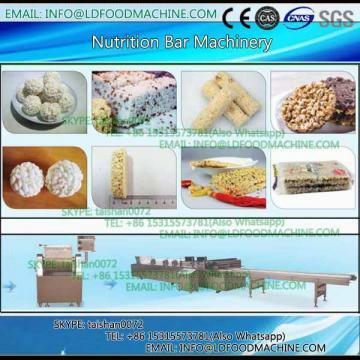 Healthy Granola Bar Processing machinery is suitable for products made from a Variety of mixtures with nuts Fruits or cereals that are Healthy nutritive and energetic snacks for child and teenagers. Because of its reliability cereal bar lines are the best and economic way for production all kind of bars. Our system is characterized by its high degree of flexibility.